Sending skilled volunteers to support our projects and activities in the communities where we work. Educating fatherless children and orphans to completion of secondary school and up to tertiary level where possible. ACT provides funding for the children of widows and also orphans to complete their education. Act provides counselling and training to empower widows, a group amongst the most vulnerable in Africa. The community is central to the approach of ACT in funding the education of the children of widows and orphans in Africa. 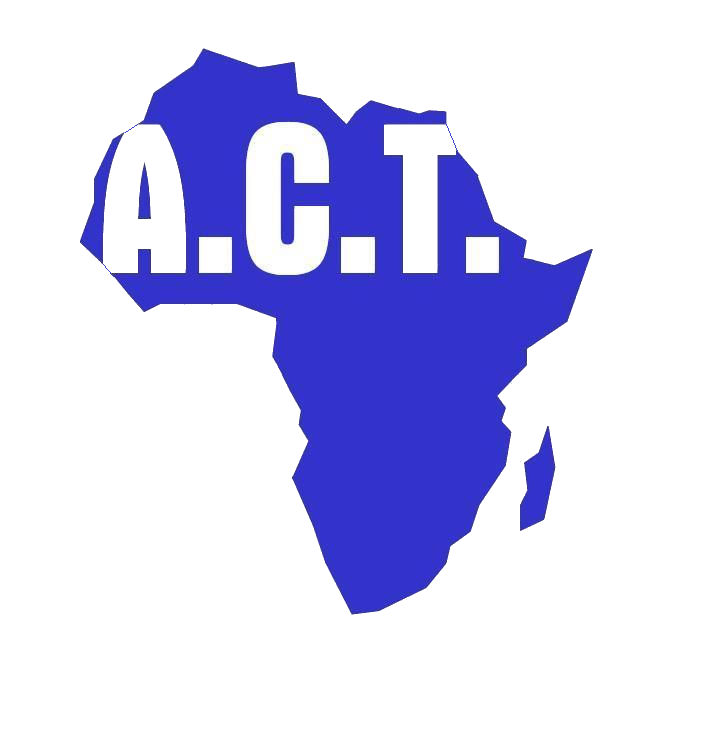 We organize a variety of events to help people learn about and get involved with ACT. From golf days to charity runs to community service, this is where you can find out what’s going on, and sign up! For more information about ACT Events…Click here! Did you know that 9 million African children (aged 10-18) miss nearly a quarter of their school education each year, just because they are girls? Did you know that in some countries girl children have to stay away from school during menstrual periods, causing them to miss 25 percent of school days each year? Pauline is the Founder/CEO of Annies Orphan, an organisation that operates charity shops across the UK and support projects in Africa and Asia. She has MA degree in Theology and is Minister of the Wales AOG, Bangor. She joined the Board of Trustees in Jan 2008 and was appointed Chair in Sept of the same year. Kunle is the Founder/Director of ACT. He has a PhD in Civil Engineering. His work experience spans academic research, building materials manufacturing R&D and consultancy. He has been a Trustee since the charity was formed in 1999. He also sits on the board of trustees of other charities. Nicola’s background is in HR, Administration & Office Management, spanning over 15 years working across various industries. Nicola joined ACT in 2017 and works on providing office support and oversees the administration functions of the charity. Gwen’s background is in IT, where she started in software development before moving to IT project and contract management. Following retirement, she joined ACT as a volunteer in 2011 working on book keeping. She now oversees the accounting and financial functions of the charity. Lauren is Project Development Officer leading the work on youth engagement. Lauren joined ACT in 2017, directly after completing her undergraduate degree at Portsmouth University where she studied International Development. She had earlier volunteered for various non-profit organisation. She is now working on expanding and maintaining our youth, church and school networks. Jack studied Accounting, Finance and Management, graduating from the University of York with a first class honours degree. He works in the City of London as a quantitative trader for a Hedge Fund. Jack joined ACT in October 2015 as the communications & marketing officer.